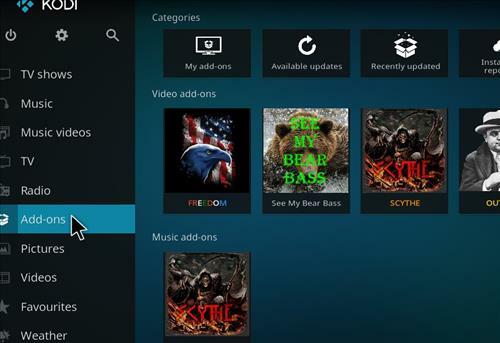 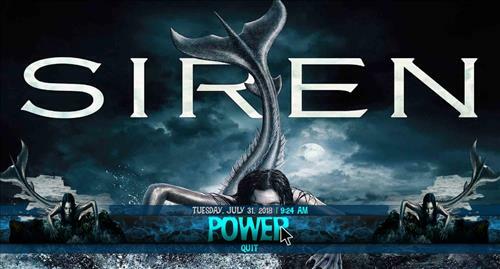 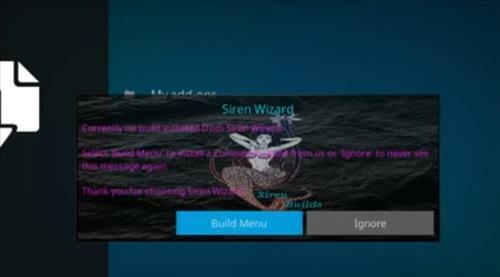 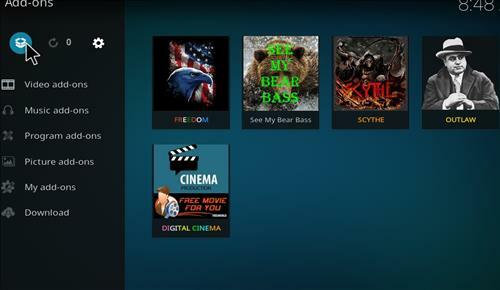 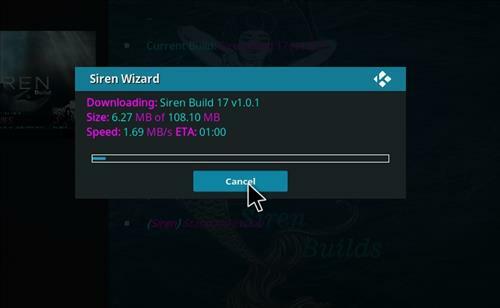 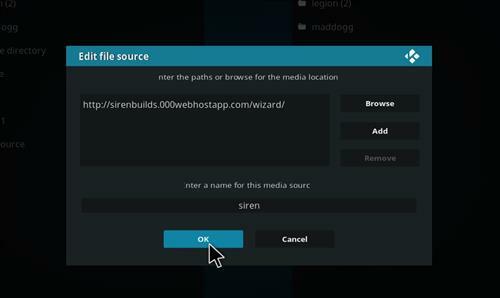 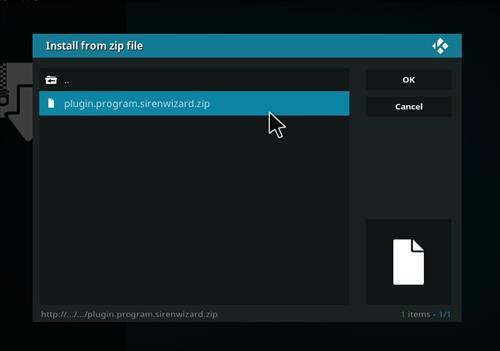 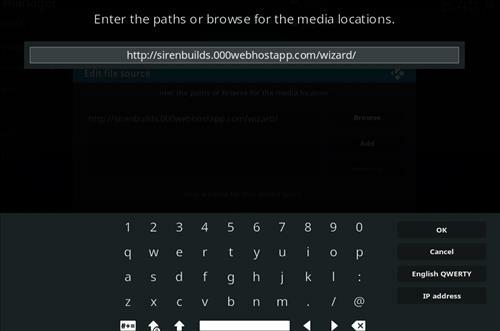 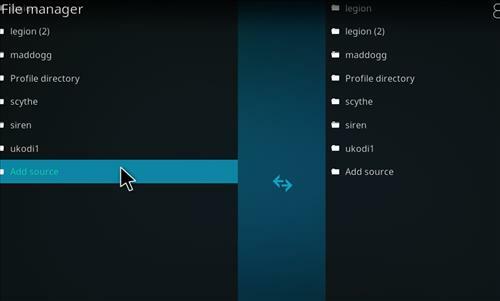 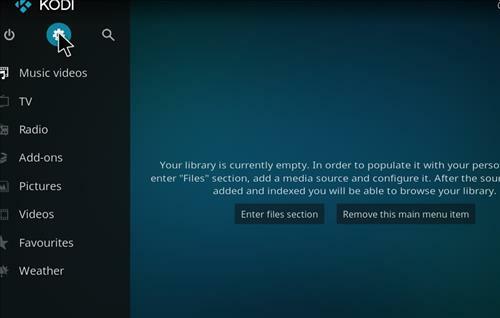 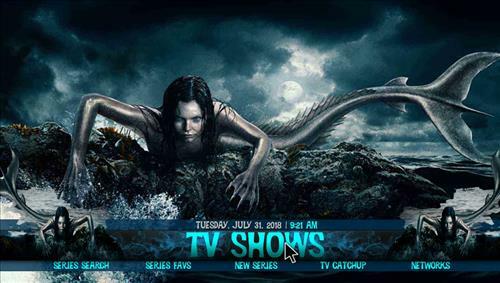 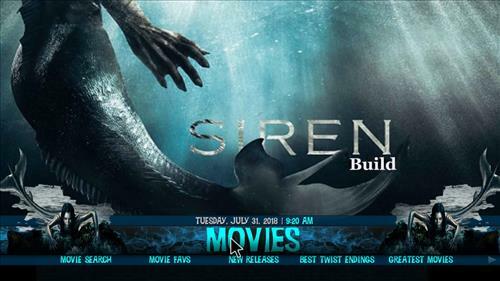 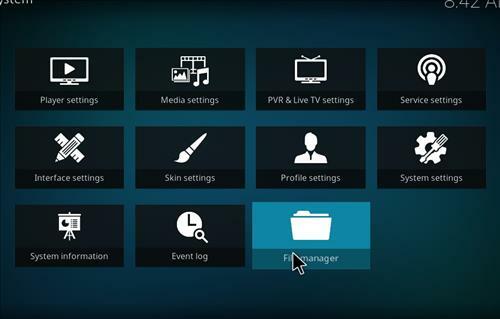 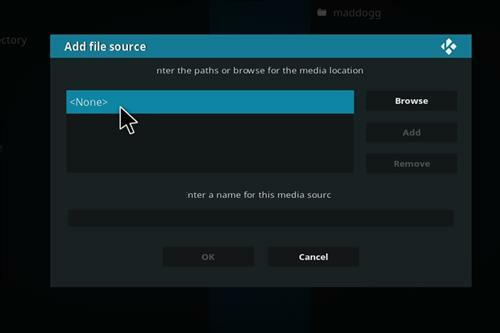 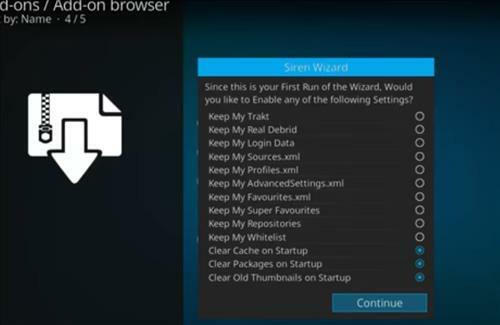 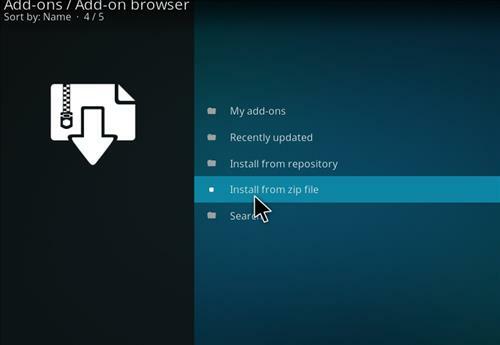 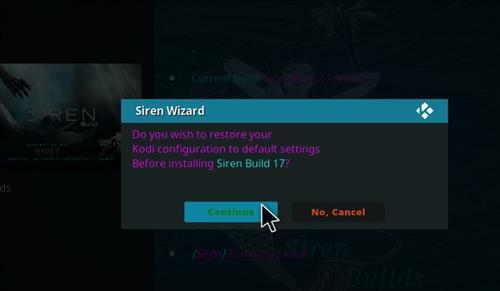 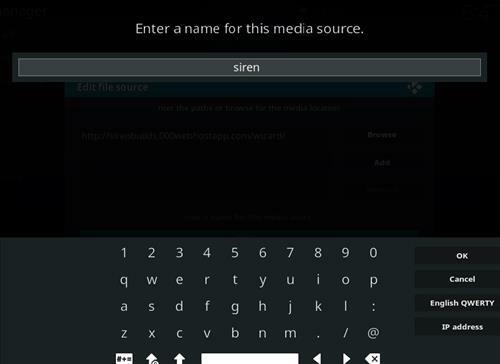 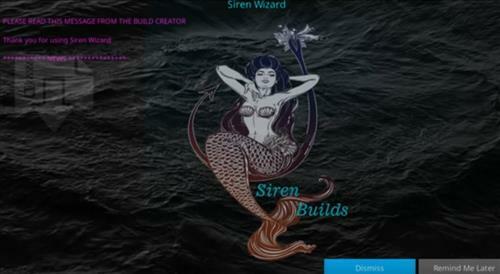 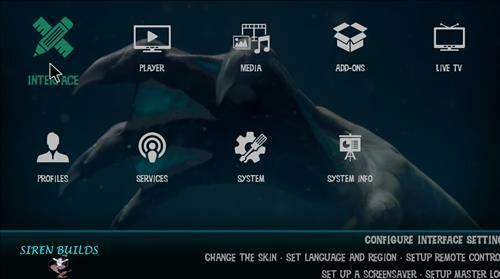 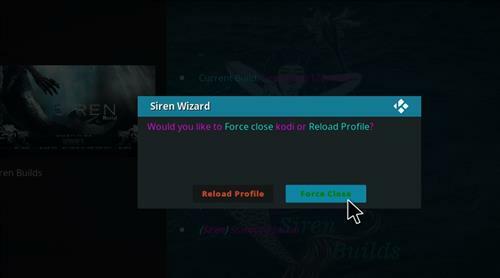 Sirens is great Kodi Build for smaller devices including Fire sticks from Siren Wizard. 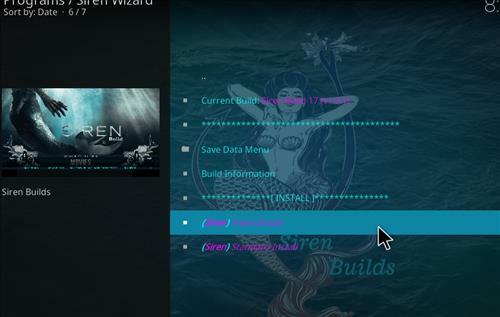 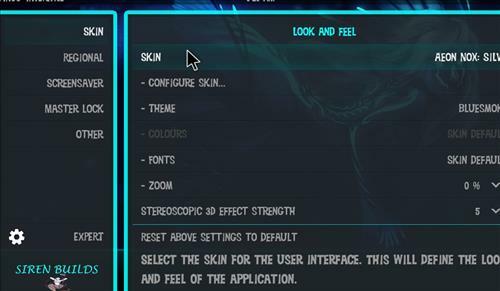 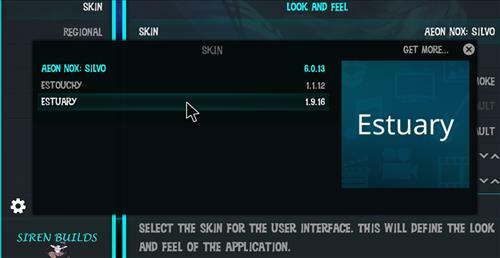 This Build has size of 108 MB and it uses Aeon Nox Skin Silvo Skin. 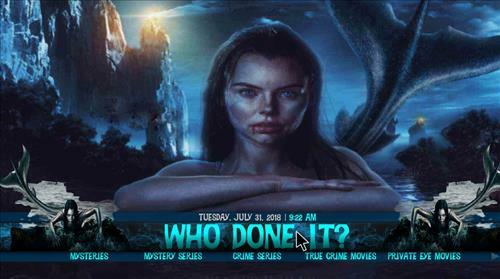 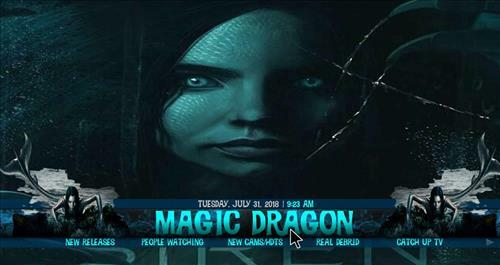 It is also offers a great selection of Movies, TV Shows, Live Sports and Live TV, Kids and All In One Addons.This build comes with a super easy to use menu that can make it very useful for everyone in a family so definitely give them a try.